The Sidebar: Cincinnati Reds rep writes me, "You appear to be on some kind of mission to prevent people from helping others"
Cincinnati Reds rep writes me, "You appear to be on some kind of mission to prevent people from helping others"
According to the Cincinnati Reds, by asking questions about a first aid training program being taught in Ohio schools, I'm up to no good. 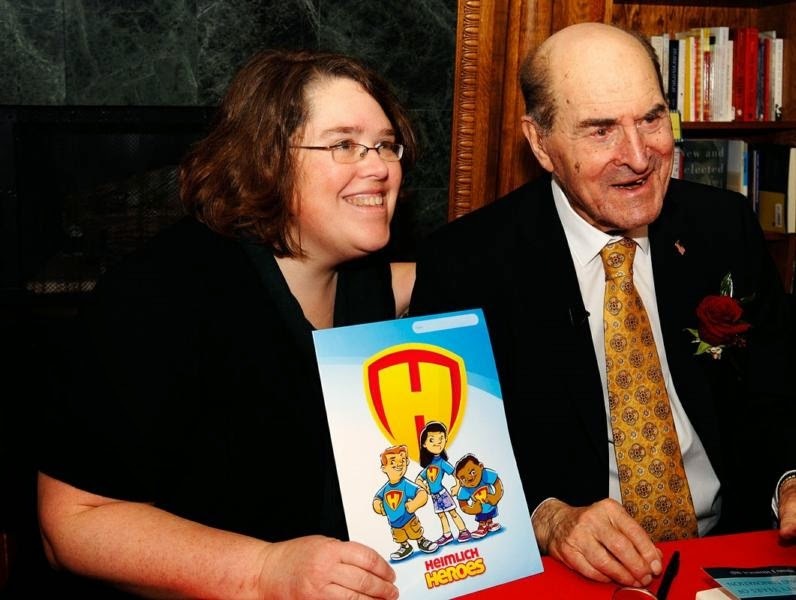 This started last month I asked the Ohio and Hamilton County Health Departments to review the "Heimlich Heroes" program because it teaches students and others to perform the Heimlich maneuver on unconscious choking victims. As I reported, that treatment is not recommended by the American Red Cross or the American Heart Association. According to the training videos on your website, your program teaches students to perform the Heimlich maneuver on unconscious choking victims. Would you please direct me to any published research studies, to any medical organizations, and/or to any licensed medical professionals that recommend this treatment? 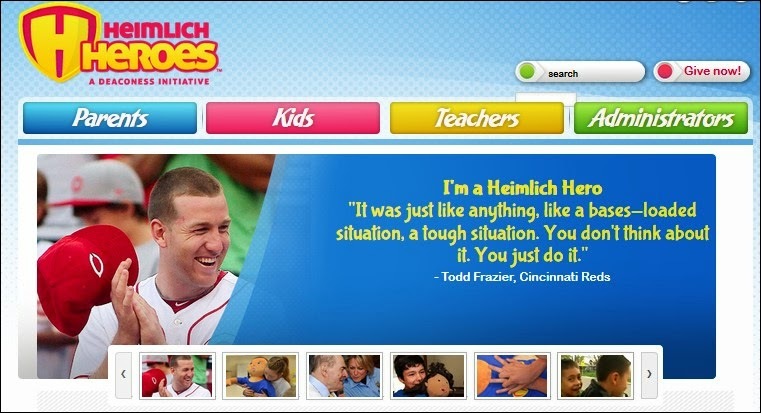 Your program's home page features a photo and quote from Cincinnati Reds baseball player Todd Frazier. On what date did Mr. Frazier or his representative endorse your program? Although we appreciate your interest in our organization, we are not comfortable with the focus of your questions. As such, neither Deaconess nor any of its affiliates, including Heimlich Heroes, will respond to any additional inquiries from you and politely request that you refrain from contacting us further. Since Ms. Huntington was clamming up, yesterday I wrote to Rob Butcher, the Cincinnati Reds' Director of Media Relations, to ask if Todd Frazier and/or the Reds endorsed the "Heimlich Heroes" program. He asked me for details, so I provided him with all of the above information and explained that, to the best of my knowledge, "the program appears to be teaching Ohio students and others to perform an unproven, experimental medical treatment." You appear to be on some kind of mission to prevent people from helping others. Feel free to write the Reds have no comment.